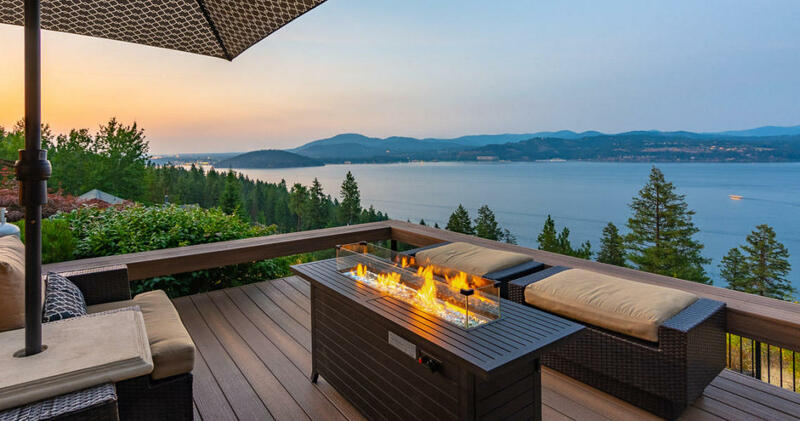 With three convenient North Idaho locations to serve you, Windermere is THE source for Real Estate in Coeur d'Alene, Post Falls, Hayden, and all other surrounding Kootenai County areas. Come out and visit our open houses! New waterfront property map search. Find a new career in real estate today. Meet our commercial real estate team. Join us This Evening at Cosmic Cowboy Grill between 4-9pm! Order in, take it to-go, or order online and a portion of the proceeds will go toward our local chapter of the Windermere Foundation. Warmer weather may mean leaks from snow and ice buildup. What to do next?